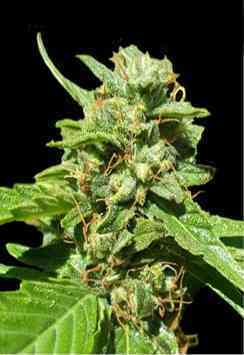 For this cross World of Seeds team blended two pure Afghan Indica strains albeit from different lineages. Their own Afghan Kush from kush strains grown in a small area in Northern Afghanistan in the Hindu Kush mountain range and boasting a 100% indica genetic heritage and a very special female selected from specimens brought back from Mazar-i-Sharif. 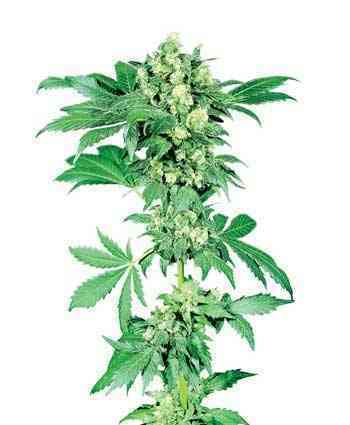 Mazar Kush is a small plant that behaves like a very resinous indica and with an intense flavour of Afghan hash.